FAI's motor racing and manufacturing pedigree, together with over 30 years experience of supplying engine re-builders puts FAI in a unique position to understand the needs and satisfy the high standards expected in todays aftermarket when it comes to engine products. FAI's key principles of quality, constant range development, attention to detail and value for money have helped create the best gaskets for a factors business. Changes to engine design and performance have had a major impact on gasket manufacture and material specifications. Modern engines with increased heat levels are hard to seal. Quite simply, FAI offer a comprehensive supply of gaskets and oil seals to suit the demands of today's aftermarket. As a key supplier of gaskets and oil seals around the world, FAI has the experience and expertise to provide top quality right across the range. It is this pedigree that means the FAI brand is genuinely respected worldwide. FAI are Europe's fastest growing gasket brand and offer a full programme for European and Japanese passenger cars and light vans. 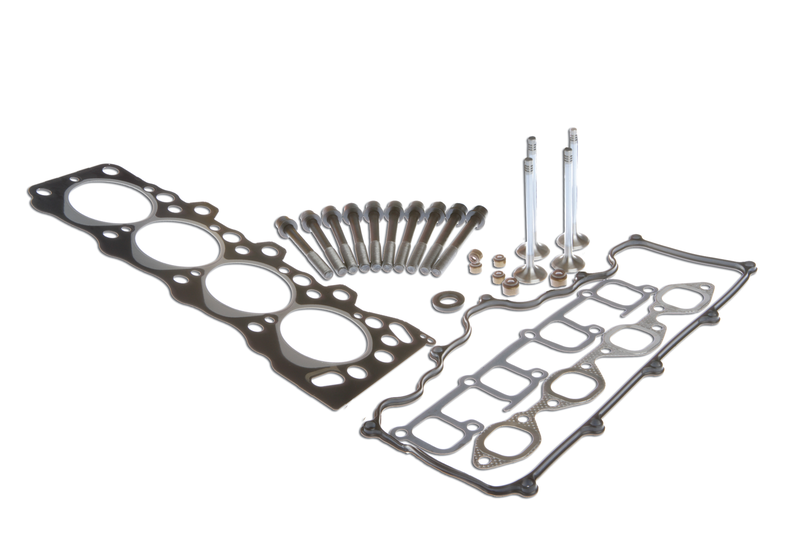 Head Gaskets,Head Sets, Head Sets with Bolts, Full Sets, Conversion Sets, Valve Cover Gaskets, Oil Pan/Sump Gaskets, Manifold Gaskets, Oil Seals and Valve Stem Seals are all included in the gaskets range. In addition to gaskets, Marathon also distributes the full range of FAI valve train products, including engine valves, camshafts, camshaft kits, and followers / lifters. The engine valve market has increased substantially in recent years due to engine changes (lighter, hotter), multi-valve engines, dominance of overhead cam plus drive belt technology, and fuel changes. FAI offer a unique, branded range of original quality engine valves covering European and Japanese passenger cars and light vans. 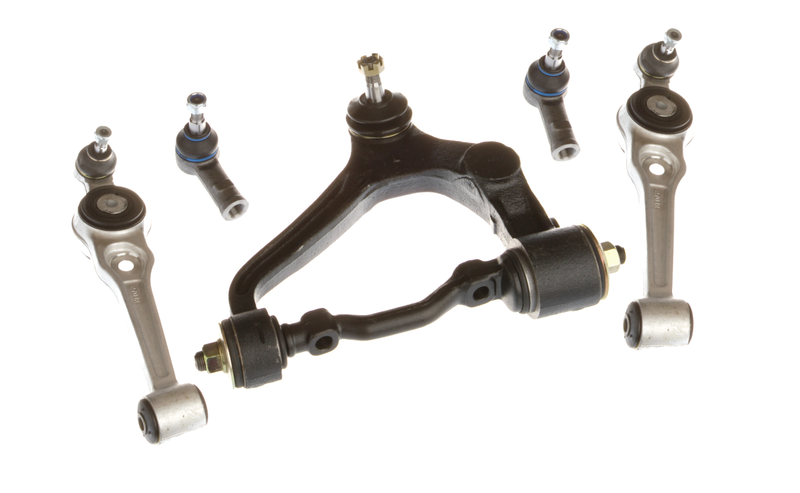 The FAI Steering and Suspension range of over 1200 references, is one of the largest, most up to date and relevant programmes of its type and includes Tie Rod Ends, Ball Joints, Wishbones, Link Rods, Bushes, Subframe Mountings, and Steering Couplings. The range is not just driven by what factories produce - FAI keep close to users so they can detect rising demand and initiate product development. FAI now offer inner tie rods for the first time as well as the widest range of bushes and wishbones for new models such as the latest Renault Megane. The changing nature of rear suspension parts means that they are becoming a routine replacement and the range offered for the best-selling Focus, for example, reflects this. Steering and suspension parts are safety critical and all FAI items are sourced from factories with internationally recognised quality approvals. The range is supported by a photo-illustrated catalogue containing OE cross referencing.